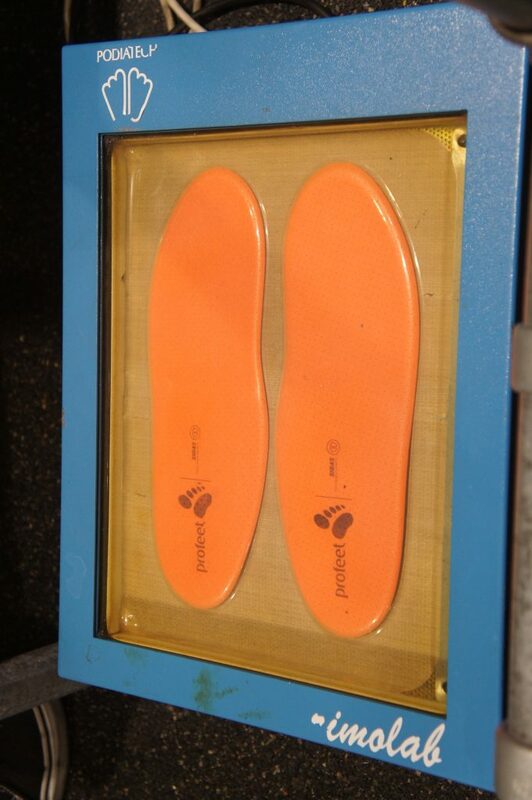 This new chapter was to be written in London at Profeet the sports footwear and orthotics specialists. 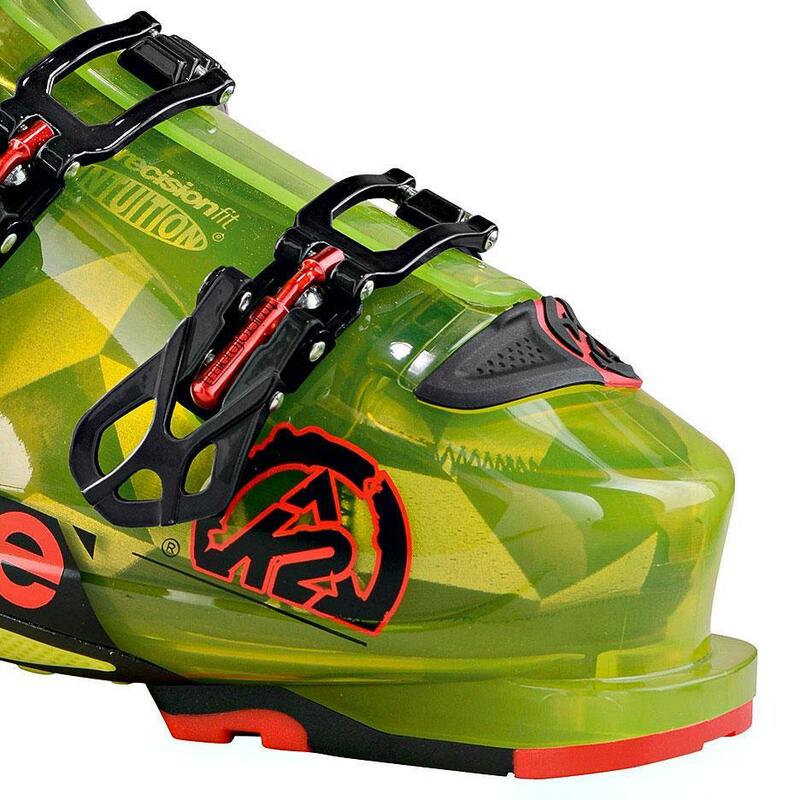 Profeet specialise in custom fitting running shoes, ski boots, hiking, walking and trekking shoes. 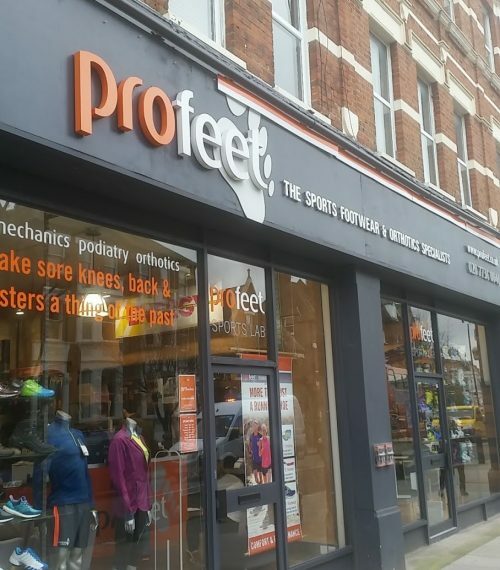 I arrived at Profeet in Fulham to see a large, spacious shop split into two separate sections, with the right side devoted to ski and the left devoted to all other footwear. I had that feeling that I used to get as a kid walking into a toy shop. Oz the Senior Ski and Footwear Technician was to look after me and help set me up with boots that would hopefully take me on many more adventures. Oz got me to sit in one of their super comfortable converted car seats set up for boot fitting. 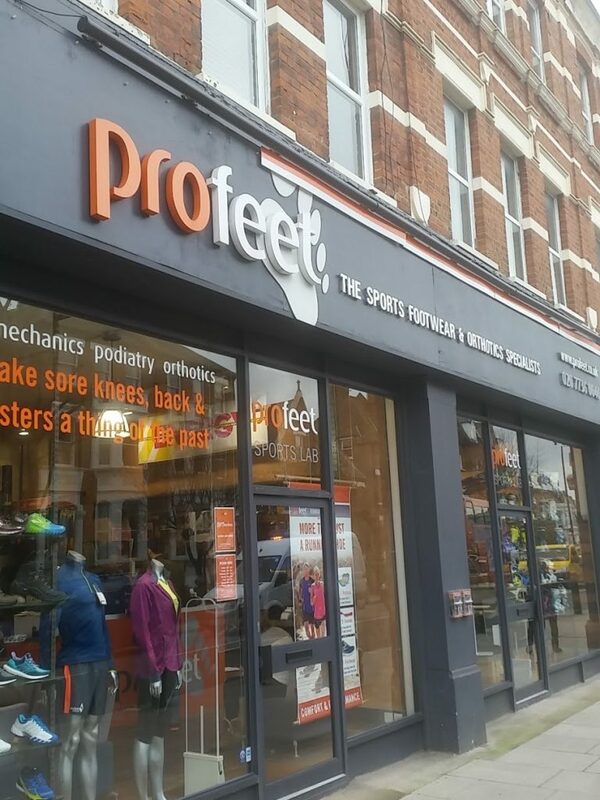 Oz is one brave man, the first thing he did was check the mobility of each foot by manipulating the feet from toes to ankles with his bare hands; so please be kind to the team at Profeet, make sure your feet are clean before you go! Next up was measuring the feet and check out the general shape of the feet. It turns out that I had pretty good mobility and my foot shape was not too freaky. Now it was time to turn to technology to glean more information on my feet. Oz invited me to step into the Profeet Ski Boot Lab and onto the Tekscan Pressure Measurement system. I stood on two pressure pads which recorded the distribution of pressure through each foot displaying the information as a heat colour map on the monitor. This showed that when I stood upright the pressure distribution for each foot was quite different which would mean that pressure through each ski would be different. 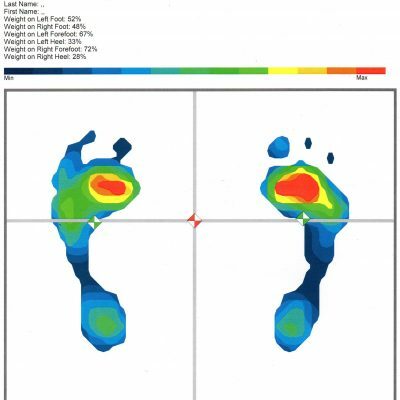 However when Oz asked me to stand as if skiing I was glad to see that the pressure distribution for each foot became equal and balanced across each foot. So, luckily there were no serious anomalies to report here. Once Oz had got to know my feet like… the back of his hand, he brought up several different types of boots that would potentially fit my feet and the type of skiing that I would be doing. 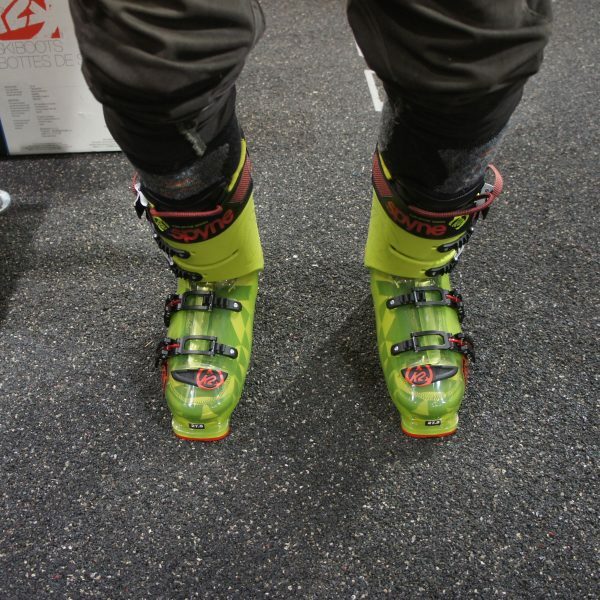 We tried several brands, but we finally settled on the K2 Spyne 130, a 130 flex boot that would suite the various types of skiing that I do from touring all the way through to bumps. The icing on the cake was that the boots looked super funky in luminous green as well. Boots selected, it was now time to create the custom foot beds to ultimately give the foot better contact throughout the sole of the foot and of course make the boots more comfortable. 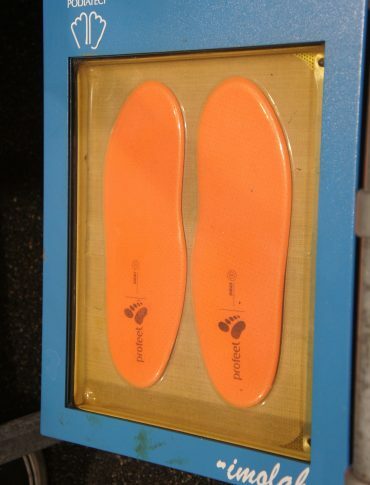 Profeet work directly with Sidas who have been making foam injection liners and custom insoles since 1975, to create footbeds that are unique to Profeet. The team at Profeet regularly visit Sidas for training, to keep up with the latest technology and new processes. When Profeet initially select their technicians they are given eight weeks of training from podiatrists, so as you can see the calibre of the Profeet technicians is high. Having assessed my feet, Oz was able to understand how my feet would work and react in the boots and he was able to put this knowledge to use when making the moulds of my feet. 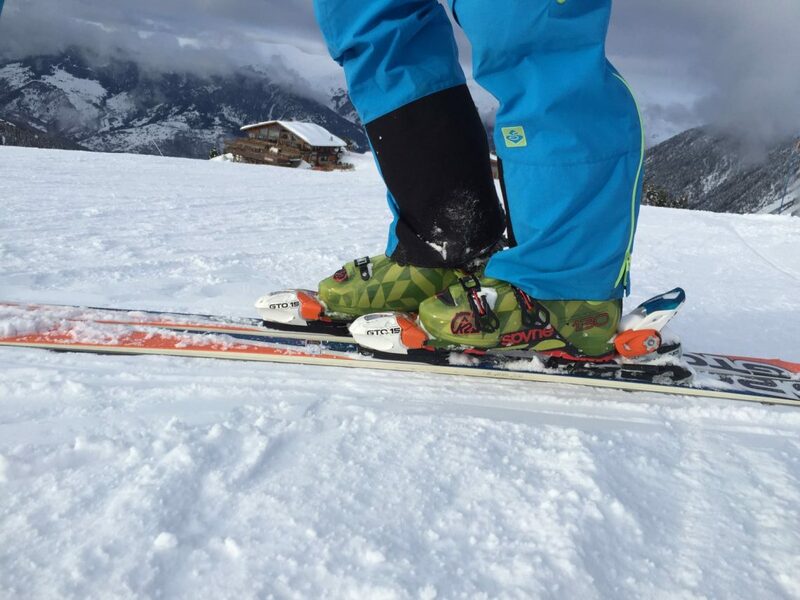 For instance by raising the big toes up a little, certain muscles are activated in the foot, which makes for a stronger platform and gets the knees moving in line with the feet, thus creating a much stronger and dynamic ski position. Oz started by gently heating the foot beds in a heated vacuum unit whilst he then shaping the blue silicone vacuum pads to fit my feet in readiness for the heated footbeds, now the fun was to begin. Oz carefully placed the foot beds on the vacuum bags and then had me stand on the footbeds in my skiing stance. Just make sure you bring your skiing legs with you for this stage, for I had to stand in this skiing position for 10 minutes; just remember though, stick with it because it will make all of the difference on the mountains. Once 10 minutes was up, Oz disappeared off to the bowels of the shop for about 20 minutes to hand craft and tweak the footbeds further. Bring a good book for this stage! Not before long Oz returned with my new hand crafted foot beds installed into the boot inners plus the ski boot shells had been heated up in an oven so that even the pliable outer shell would mould itself to my feet and legs. It was straight onto my feet with these lovely toasty ski boots, buckles up and then straight to standing on an inverse slope until the boots cool and thus hold their shape. These boots gripped every part of my foot and lower leg like a good firm handshake without crushing anything or stopping that very important flow of blood that every skier requires. However, they were extremely comfortable… surprisingly so! I was expecting to feel areas pressing or crushing the foot, and that Oz would have to heat and blow bits out of the boots to make them comfortable, but they felt perfect from the get-go. Oz certainly is a master of his craft, he made it look almost too easy. At this point he told me ‘Go for a ski’ If only there was a mountain on the Fulham road, I am sure no one would miss hammersmith if we just dropped a mountain in its place. As luck would have it, our ski season diary was full of trips to the Alps, so my new boots were to see a lot of travel and a lot of skiing.They have been outstanding to say the least. They have delivered an immediate and direct response from every movement that I make, they have been a extension of my leg without feeling alien, all with complete comfort. Oz was right when he talked about making a strong platform for the foot, they have made me feel more powerful in my stance. 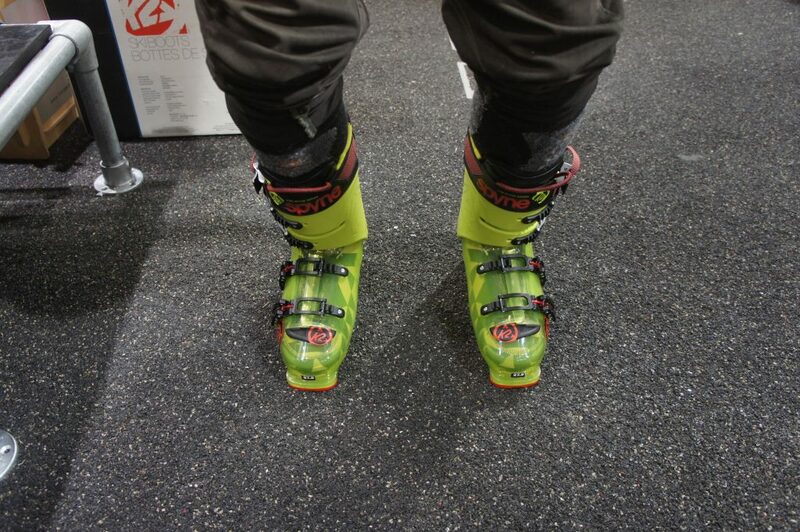 I started by lamenting at the farewell to my previous ski boots and the fear of what might come next. 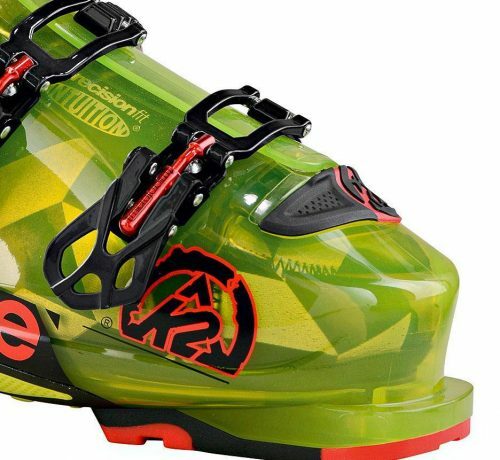 However, I am more excited than even about the new adventures that I will experience with my trusted Profeet / K2 Spyne 130 ski boots. May they last for many years to come until one day when it is time for my boots to retire and I will make my way back to Profeet to start the adventure all over again. Thanks Oz.